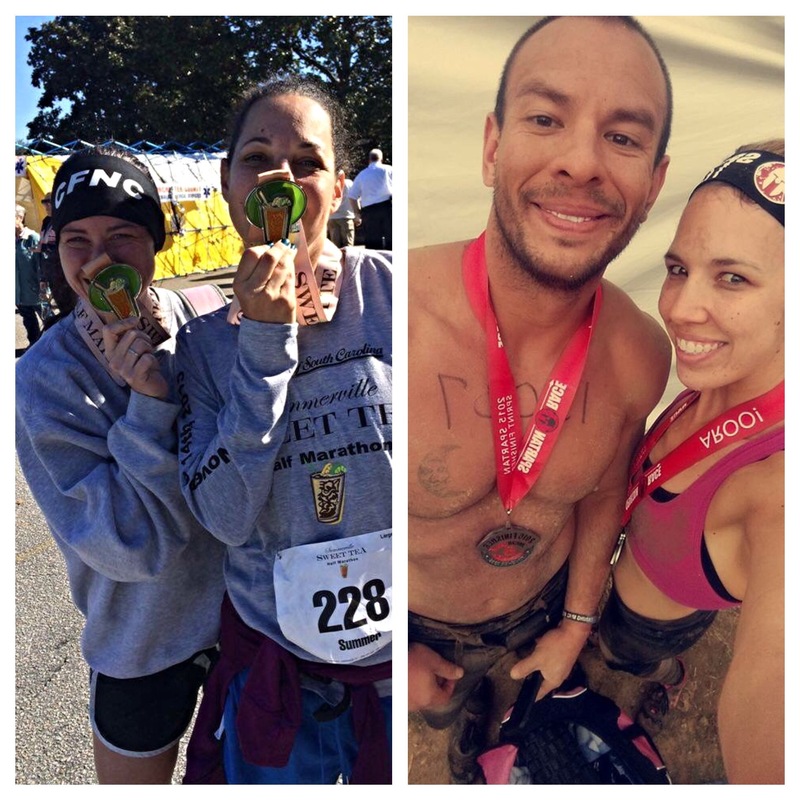 Congrats to Kym on finishing the Summerville Sweet Tea Half with a 24 minute PR and to Mario and Amanda for completing the Spartan Sprint this weekend!! Great work guys!! !